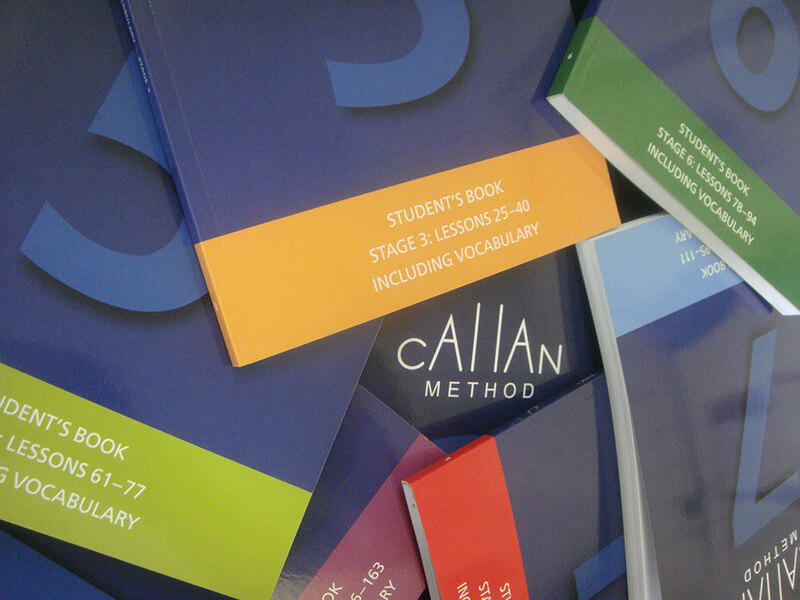 A Callan Method lesson is very different to lessons in other schools. Our students do not sit in silence, doing a test or grammar exercise from a book. There is no ‘free conversation’, where students use the English they already feel comfortable with. In the Callan lesson, our students are listening to English all the time and speaking English a lot. 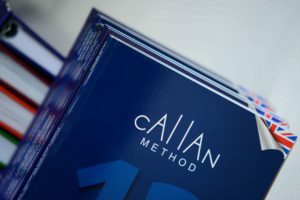 The Callan Method lessons are full of questions. Each question practices a word, an expression or a piece of grammar. 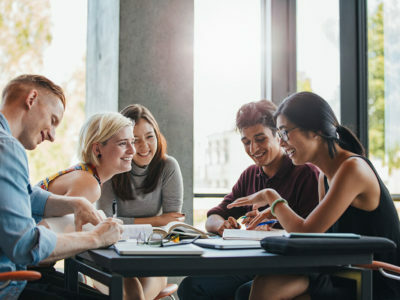 The teacher asks questions to all the students one by one, but the students never know who the teacher will ask, so they are always concentrating. The teacher in a Callan Method lesson speaks quickly. This is because, in the real world, it is natural to speak quickly. 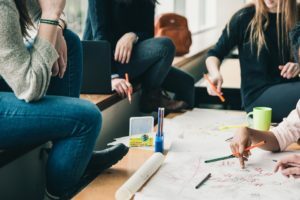 If the students want to understand normal English, they must practise listening to quick natural speech and become able to understand English without first translating it into their language. Also, we do not want our students to think about the grammar while they are speaking. We want them to speak instinctively, without worrying about what they are saying. The teacher speaks faster than the student is used to, so the Callan student has about 12,600 words an hour going into his ears, either spoken by the teacher or by the other students. 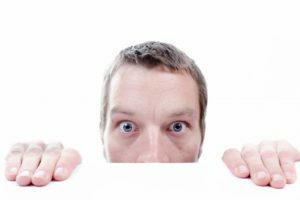 By hearing all these words constantly spoken in the classroom and using more words himself, the student naturally learns much faster than he would in a conventional English classroom.